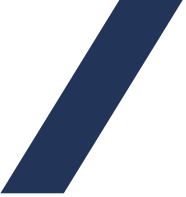 Through innovation, responsiveness, and expertise, Peak Laundry has raised the standard for commercial and industrial laundry equipment in the Rocky Mountain region. No matter the laundry application, we partner with the best manufacturers and vendors to provide the most cost-effective laundry strategy for our clients from start to finish. Peak Laundry has strategically teamed with manufacturers that offer cutting edge design and innovation so our clients know they will receive the most reliable and efficient equipment available to help maximize their revenue stream. 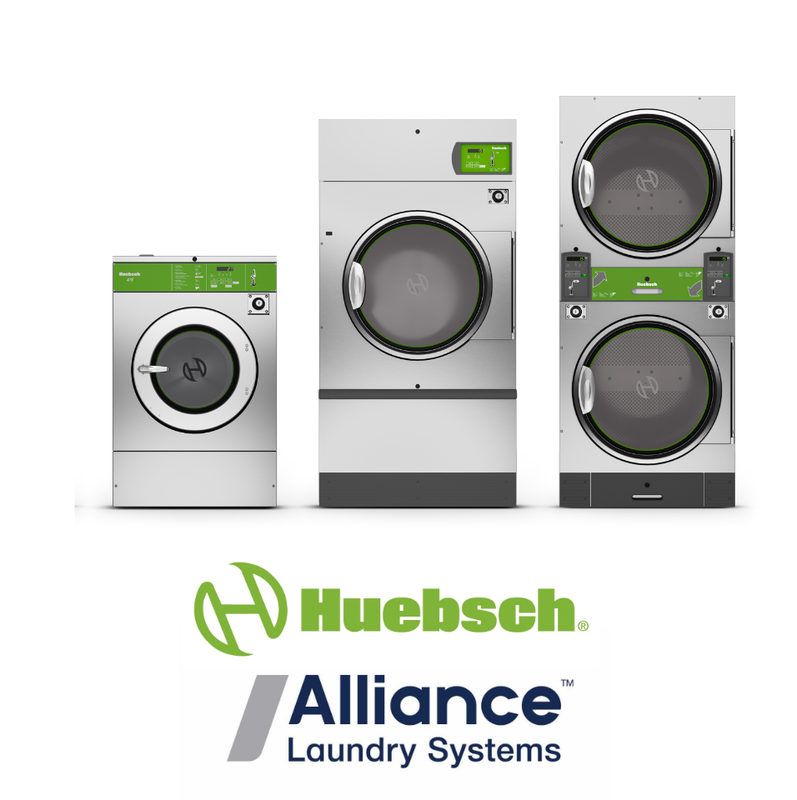 When it comes to laundry equipment performance, Huebsch has set the standard by relying on over 110 years of experience producing washer-extractors and tumble dryers. Laundry is an evolving industry focused on technology and efficiency. With Huebsch EcoBoost and Huebsch Command you will optimize network integration and efficiency of your laundry operation. Partner with Peak Laundry to grow your business and thrive. 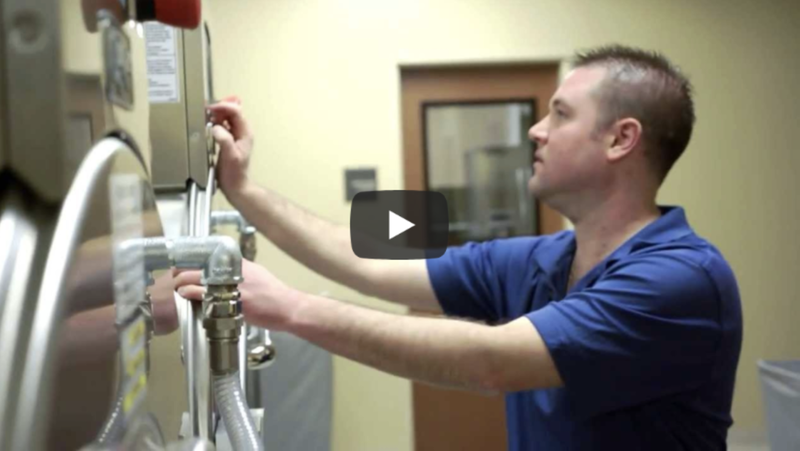 No one better understands how vital laundry equipment is to the operation of your business, than Peak Laundry. When you require service, our service team is always available to provide high quality repairs and solutions, no matter your location or brand of laundry equipment. From start to finish, each member of our team prides themselves on being responsive, efficient, and professional. With stocked service vehicles and trained technicians, you can trust that the repairs and solutions we provide will be quick and will keep your laundry operation functioning at the highest level possible.